Irma passed peacefully to her heavenly reward after a short illness. She was married for 55 years to R.J prior to his death in 2003. She was preceded in death by sons in law Michael Pappas and Mark Hawkins, granddaughter Jennifer Treat and 6 siblings. 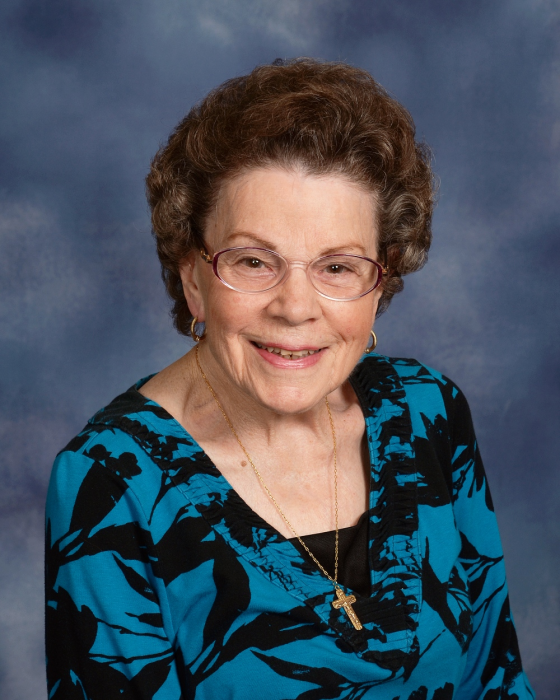 Irma known for her deep, quiet faith, will be greatly missed by her children Ralph and Susan Renes, Cynthia Pappas, Nancy Hawkins, Janice and Jim Treat, Charles and Enis Renes; and grandchildren Joseph, Michael, Stephen, Susan, Daniel and Carrie.